At Abacus, we provide full mortgage advice packages for clients across the UK. 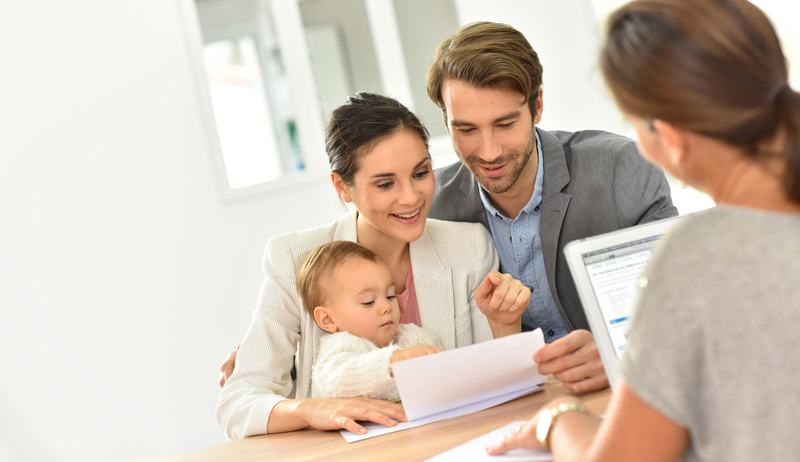 We’ll advise you on how much you qualify to borrow, we help you stay inside your budget and we discuss the different mortgages available to you. Throughout the process, we’ll explain how to deal with lenders, surveyors, solicitors and insurance companies. At Abacus Mortgage and Finance Consultants, we understand that the terminology lenders use could confuse you. If you don’t know the difference between first-time buyer options, fixed-rate mortgages and flexible mortgages, call our team in Bromley today. We’ll provide simple, understandable mortgage advice that helps you navigate the finance maze. If you need some sound remortgage advice from our consultants, call us now and we’ll talk you through the available options. Are you struggling to find a mortgage because you’re currently self-employed? The consultants at Abacus are able to help access lending sources who understand different ways self-employed may receive income. Our consultants provide expert guidance for the first-time buyer and help to identify the lenders who currently offer the best deals. We can access funding to enable you to build your dream home, or if you have a design dream and need to undertake extensive refurbishment and renovation work first, we’ll help you with the best independent mortgage advice. For clients planning to purchase a property overseas, we provide the best advice on obtaining a mortgage for the country you plan to buy in. Abacus Mortgage & Finance Consultants is a trading style of M.J.Lakah which is authorised and regulated by the Financial Conduct Authority.